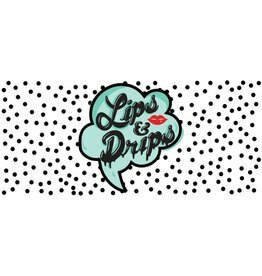 These e-liquids by Lips & Drips are sweet and delicious treats for you vape. These liquids has a high percentage of VG allowing you to create huge smoke clouds. Authorised Distributors of Lips & Drips E-liquid. Sign up to view Trade Pricing.